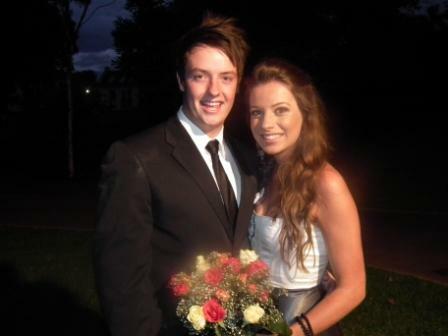 On Friday night the 18 March 2011 the Memorial Hall was transformed into a "Roman Garden" fJasonShieldandPennyJacksonor the Hilton College Matric Dance. The boys looked smart and the young ladies elegant. It will be a night which remains in their memories for quite some time. Pictured alongside are Jason Shield and Penny Jackson. The slideshow also includes Ilyaas Mayet and Kirsty Gourlay, Patrick Drummond and Catherine Smart, Tebogo Mongalo and Michaelo Richmond, Mitch Harding and Sarah Cannon as well as Alex Platt and Tammy Scott. Tasha will be at the new Trends & Tastes show at the Durban Exhibition Centre from the 18th till the 21st March 2011. 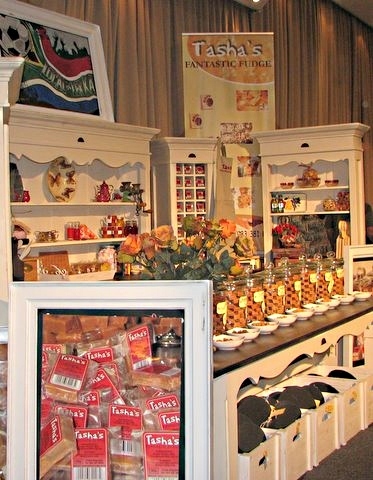 It is a long weekend so why not take an easy meander down to Durban where you can enjoy the splendid display of home ware, demonstrations, food and wine. Drop by the Tasha's Fantastic Fudge stand to say hello to Hilton's very own fudge diva. Tasha shared a successful recipe with everyone in her latest newsletter and we have published it below for you to enjoy. Tasha recently made it for a group of her sons varsity friends, there was not a drop left. They had already polished off a roast, with potatoes and vegetables before, so this is a definite winner. With winter coming you will want to give this chocolate pudding a try. 1 and a half cups boiling water. Preheat oven to 180. Grease a 2 litre heat proof dish. Sprinkle the chopped fudge at the bottom of the dish. Sift the flour, cocoa into a large bowl, add the sugar. Make a well in the centre. In a jug, beat the egg; add the milk, melted butter and vanilla essence. Pour the liquid into the dry ingredients. Using a wooden spoon mix the ingredients until well incorporated and lump free. Pour into prepared dish. Combine the brown sugar and cocoa and sprinkle evenly over the mixture. Gently pour the boiling water over the chocolate batter. Bake for 30 ' 40 minutes or until pudding is cooked ' a cake like mixture will be on top with a chocolate fudgy sauce underneath. Serve hot with cream or ice cream. Keaton Bottriell a Grade 8 pupil at Hilton College has been selected by the KwaZulu-Natal Golf Union to play in the SA U 19 National Order of Merit Strokeplay Championships in Johannesburg (JHB 21 March) as well as the SA Stroke and Matchplay Championships at Maccaulvlei (5-9 April). This is a fine achievement particularly since he is still only 14 years old. Have you got your tickets for the evening of entertainment and fun with the Blarney Brothers to be presented at St Anne's College in celebration of St Patricks day? Tickets are priced from R120.00 per person and you are welcome to take along a basket full of your favourite snacks. A cash bar will be available. The fun begins at seven on the evening of Saturday the 19th March 2011 so arrival from half past six will be perfect. You can wear something green or get crafty and put together an outfit that fits in with the theme. This will be an evening full of FUN, Irish Luck and good times. Many of the Cowan House past pupil boys and girls spent a fun evening at Cowan House last Friday. They enjoyed playing sport in the Multi-Purpose Indoor Centre and on the school fields. They were able to catch up with each other as well as some of the staff. Diana of Jewellery by Diana has drawn the second semi-finalist in the Treasure Hunt and congratulations goes to Devon White pictured on the left. Devon owns Stepping Stones Bemer Treatment Centre and Wise Eye Reading Academy, a growing concept which can dramatically improve your childs reading skills and thereby overall performance in all areas at school. 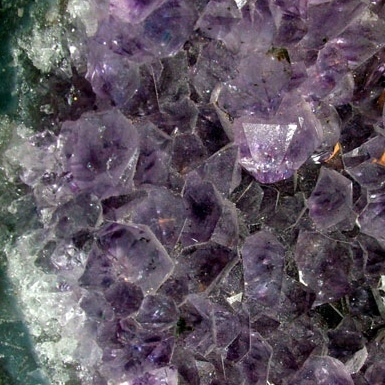 The Treasure Hunt competition will run for four more weeks, so pop in see if you can find the gem of the week. Then enter in the store and you could be off to Jewellery by Diana for an indulgent shopping spree worth R1000.00 in jewellery from Jewellery by Diana! The second prize is an R500.00 kids jewellery party and third prize will be a R200.00 jewellery voucher. Drop by Jewellery by Diana at The Quarry Centre and submit your entry as soon as you have found the rosy pink stone nestled in a secret location. You could be one of the next four finalists still to be drawn! UPDATE - The 2011 Maze had a short season due to wind damage, we look forward to news of the 2012 maze at Piggly Wiggly!!! Mazes offer various challenges for different age groups and we'd like to share below what Piggly Wiggly say about their Maze. The Maze is an excellent opportunity for teaching your students life skills. We have found that the manner in which the students tackle the maze, is representative of the way in which they tackle life situations. friends, with the designers of the Maze? These questions are very relevant to each and every person dealing with life situations, and the Maze offers educators the opportunity to highlight these. 3. Groups of ten will only pay for nine. . . great for school groups or parties. The season is limited so don't wait too long before you book. Heather Martens is a mother, teacher, childminder and granny whose years growing up in Winterton's farming community prepared her to become a farmer's wife as well as to run a second hand clothing business down the South Coast. Amongst others, these stepping stones combined with a teaching diploma have led Heather to open Agape Road to domestic Childminder Training. This course runs from Heather's Hilton home so that trainees can have hands-on practical learning in a child friendly situation. With a fair command of isiZulu and some knowledge of Zulu culture Heather is perfectly suited to training domestic childminders. To provide a structured platform upon which to base the handover of knowledge and understanding a manual covering four modules has been printed in English and is also available in isiZulu. Sessions will open in prayer. Attendees will be invited to share anything they have experienced in the last week so that Heather has an opportunity to uplift each person to calmer state whereby they will be fully centered and open to focus and absorb the course content. Research revealed to Heather that there are benefits to children staying home with the childminder such as the safety of an undisrupted routine, consistent 'one-on-one' caring, a reduction in germ exposure and enjoyment of a secure family environment. Other interesting facts which Heather found supported her new venture were that in a study by The Institute of Child Development at the University of Minnesota it was found that children released many more stress hormones at daycare than at home. Also, a ten year study by the National Institute of Child Health and Human Development revealed that the more time children spend in day care from birth to age four-and-a-half, the more likely they were to be aggressive or disobedient. This valuable course is being presented in March 2011 at a special introductory price of R800.00 per trainee. Places are limited so contact Heather and give your child a confident and responsible childminder. Agape Road to domestic Childminder Training can be contacted on 033 343 1950 or 072 459 2798. Rowena Reddy is the first semi-finalist in the Jewellery By Diana treasure hunt. Entries are unlimited so if you entered last week you can happily try again this week. Just pop into the shop at The Quarry Centre and hunt down the nugget of the week, there is a clue in the inserted image but we really need you to tell us it's exact location. Well done Rowena, you may just be one of the lucky semi-finalists to be drawn to win an R1000.00 gift voucher, kiddies jewellery party worth R500.00 or a R200.00 jewellery voucher from Jewellery by Diana. We wish you luck in the final draw which will take place after the 1st April 2011. Protea Hotel, Hilton has named their elegant restaurant. 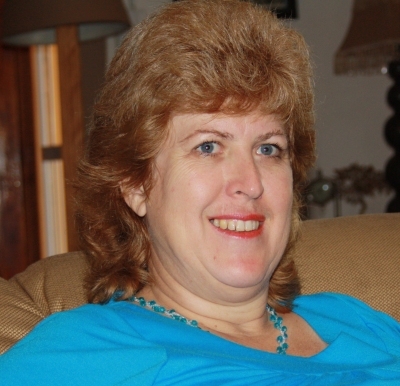 Local lady Lynne Gay submitted Duke Ellington as her suggestion and the new name derived from Lynn's entry is exactly what Protea Hotel management were looking for. Lynn's husband is well known jazz loving musician John Gay so there are no doubts as to where Lynne got the inspiration from. First runner up was Linda Ambler and Nolwazi Sekotai from Johannesburg won third prize. Well done to Lynne and a big thank you to everyone who made the effort to enter. We can all look forward to the launch of the new restaurant at Protea Hotel, Hilton - Ellingtons! 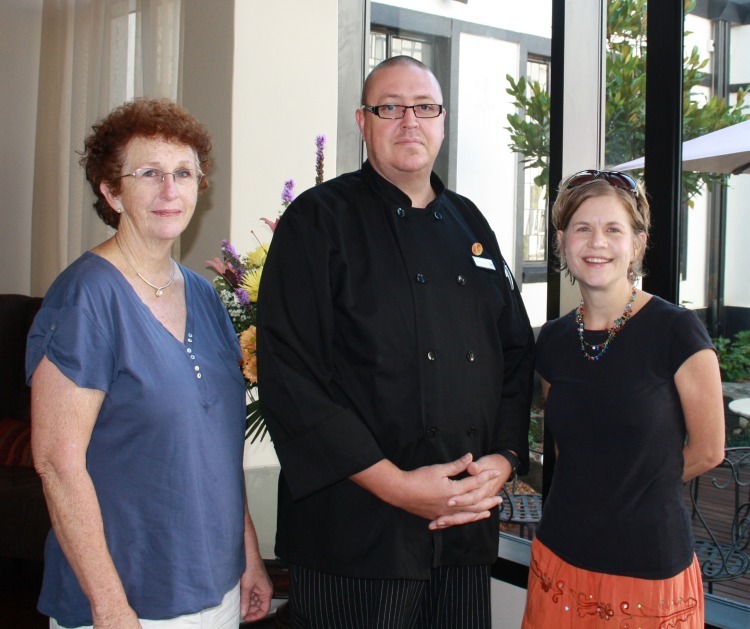 Pictured alongside from left to right are Lynne and Linda with Bruce the hotels Food & Beverage Manager. Cool Winds Play Centre have an awesome holiday programme planned for your 3 to 12 year olds. The fun begins daily from 07h00 until 14h00 on the 4thand ends on the 29th of April, excluding public holidays. Your children can remain at Cool Winds Play Centre until 17h30 as they will be supervised and entertained by qualified staff after the scheduled activities have been done. Activities include a broad range of art and crafts, Boere sports, a Scavenger Hunt, construction as well as water and bubble fun. 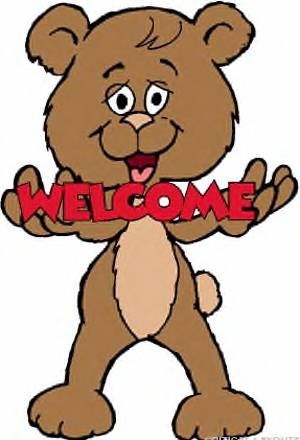 Give your child the opportunity to meet and socialize with new friends. At R80.00 per child, including food, this is a seriously attractive option for keeping bored children stimulated in a secure environment. Booking is essential so call 033-3434659 or 033-3435410 to secure the dates that your kiddies will want to attend. 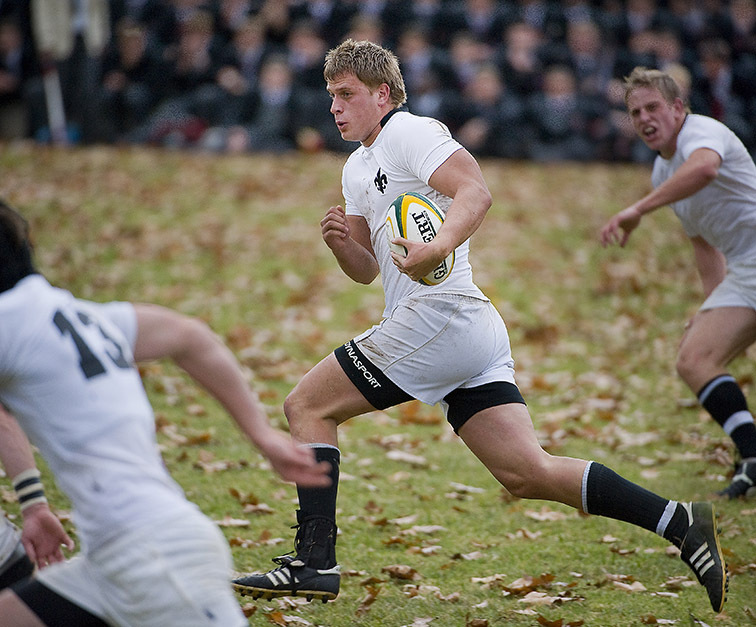 Emil Schwarz who matriculated from Hilton College in 2010 has been selected for the South African U 20 Rugby Squad. Emil who played 1st XV Rugby at school since Grade 10 at Hilton College and who represented KwaZulu-Natal at the U 18 Craven Week in 2009 and 2010. In 2009 Emil was also chosen for the SA U 19 Rugby team who played test matches against France and Namibia. 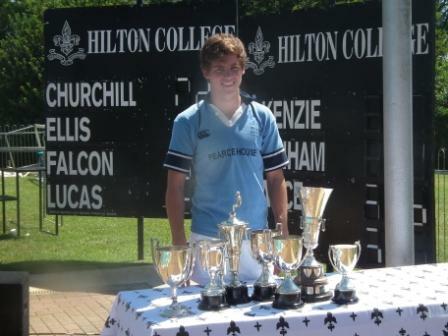 Hilton College is proud of his achievements and looks with interest to his future rugby playing career. Emil is currently a member of the junior Sharks team. Introducing our Hilton Cares campaign. This is the first in a series of articles which will focus on local people, groups and organisations who humbly work behind the scenes to make someone's life a little easier. Although the challenges faced may seem too big for one to singularly make any impact, in this article we aim to inspire you to get involved in a small way, because it has been proven that each and every single tiny contribution can culminate in a giant shift towards a better future for many. The first project we would like to draw attention to is Never Neverland Creche. Some background information has been shared by Jane Evans, 'Zandile has been running the Never Neverland creche since she was 21 years old. 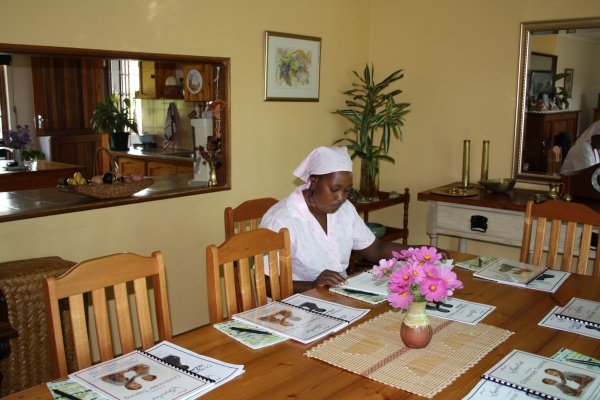 She started her education at a local farm school and was selected for a bursary to Howick High. She has always loved children and saw the need for a cr? ?che within her own community. There are currently 40 children at the creche ranging in ages 2-6 years, many of them are HIV positive. The community of Cedara is extremely poor, there is massive unemployment so there is very little revenue for the creche from school fees. There is also extremely limited funding from the government. The creche can only exist through donations. Hilton pre-primary has taken Zandile under their wings and every Thursday she attends classes with them so that she can gain experience to pass on to the kids in her creche. Zandile gained her National Qualification in early childhood development. She runs the little school in a most professional manner. Each day of the term is carefully planned for both education and play. Her bookkeeping is meticulous. Each donation that comes in is receipted and the whole operation is completely transparent. She has a board of governors chosen from the community and each financial decision is discussed and weighed up. 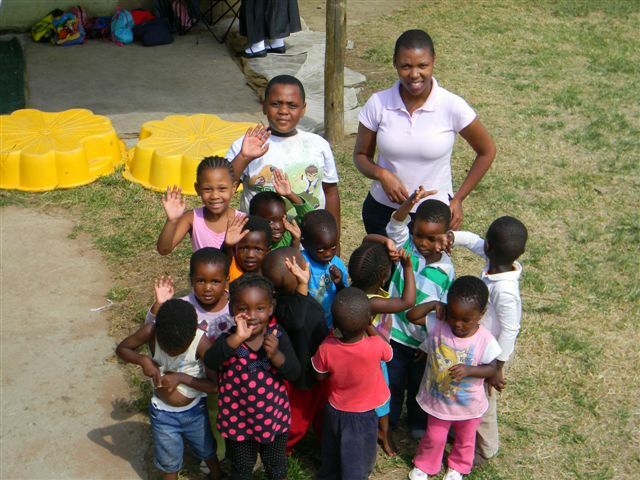 Zandile is a strong young woman totally committed to the care of the children. She has organised a mobile clinic to visit the creche once a month so that the kids get regular treatment and screening. She provides a daily meal for each child (and more often than not for the unemployed and elderly in her community too). Zandile also runs a youth club once a week for the community's teenagers. 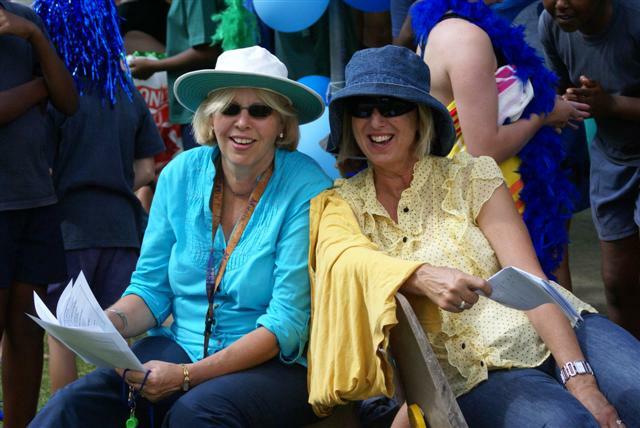 She raises funds through organising cultural functions and jumble sales. She is one of the most inspiring and positive people that I have ever met, nothing gets her down, she always has a big smile and hands out plenty of hugs to her beloved kids. The next jumble sale is on April 19th so we are looking for donations of food, clothes, kitchen ware and anything else that folk can donate instead of throwing away! Donations can be left at Hilton Travel at the Lower Quarry. Laddsworth Primary School held their annual Junior Primary Gala on Wednesday 9th March. Everyone had an opportunity to participate and not to be outdone on the creative front a few parents dopted their own fun race garb, much to everyones delight. Colour, fun and creativity were rampant on T-Shirt Painting Day at Hilton Pre-Primary. 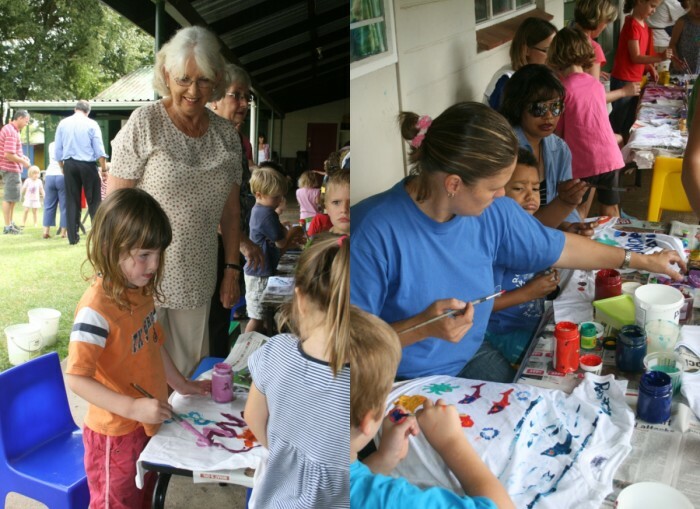 The little folk enjoyed free hand painting, stamping and even tried out some stencils, as humble t-shirts went from white to wonderful. Quite a few of the big folk could not resist getting stuck in too!. You can all be proud of the art work produced, well done Hilton Pre-Primary! 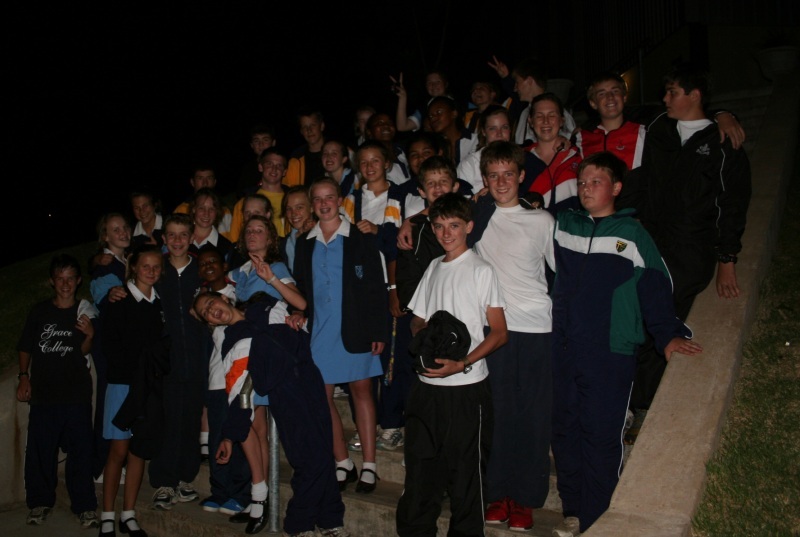 Laddsworth Primary School held it's Senior Primary Inter-house Gala on Friday 25th of February 2011. 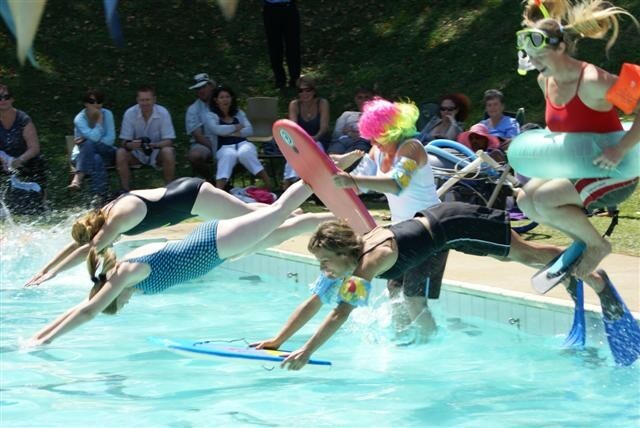 The event was well supported by parents and grandparents who enjoyed the tea garden as much as the swimming. The final result was a draw. Congratulations to everyone behind the scenes and upfront who played a role in engineering the smooth running of this annual event. To the swimmers and supporters a roaring cheer! Enjoy the images shared in the slideshow below. An exciting gala took place at the Ducasse Pool at Hilton College on Thursday 24 February in the annual Interhouse Swimming Gala. Pearce and Churchill fought to the bitter end with Pearce House winning by 4 points. The top swimmer of the day was Seann Gunn who bagged five trophies as well as the being the Senior Victor Ludorum. Pictured in the slideshow are Seann Gunn, Junior Victor Ludorum winners John Booysen and Brynn Enslin and Pearce house cheer leaders. The Blarney Brothers will be in Hilton soon! 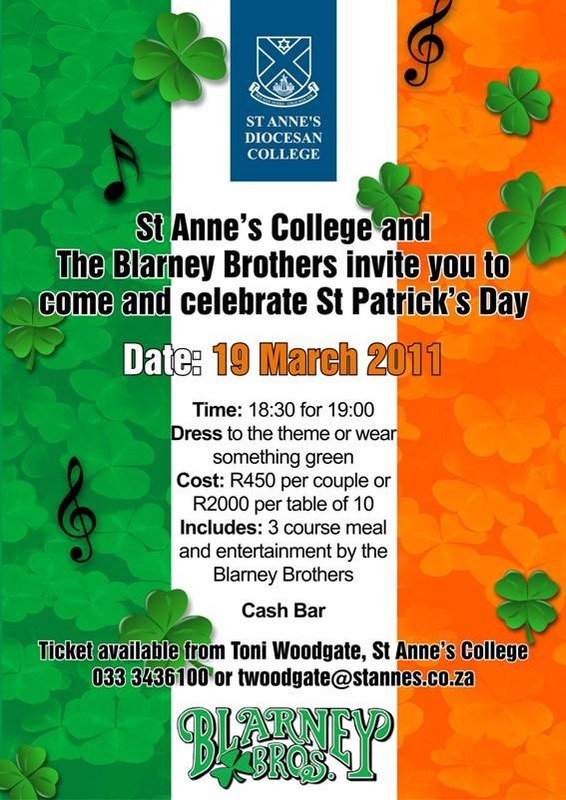 St Annes Diocesan College will be hosting the Blarney Brothers on the 19th March 2011. Tickets are R450.00 per couple or R2000.00 for a table of ten so round up your friends and neighbours for a good time. Tickets include a three course meal and you are invited to dress for the theme or at least in something green. Contact Toni Woodgate at St Annes Diocesan College to book your tickets. You can call her on 033 343 6100. Last Chance to Name the Restaurant!